The Children's Ministries at Pennsville range from nursery care through sixth grade. We strive to provide a safe, loving environment where the children can have fun and learn about God, His Word, and His plan for their lives! We have a great program for kids in Grades 1-6 on Sunday mornings! Enjoy a relaxing time in the Family Life Center on Sunday Eves as we read good Christian Literature and enjoy the facilities! Ages 3 - Grade 3 will be signed in at the Welcome Center desk and released from the main service. 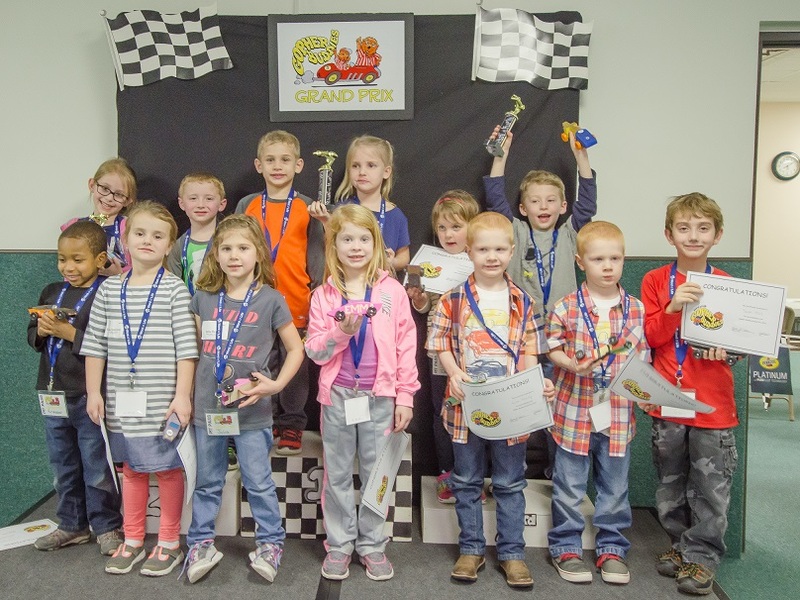 AWANA Clubs for ages 2-K meet every Wednesday from September through May. What a great way for young children to learn to hide God's Word in their hearts! Wednesday at 7:00pm throughout the year. We begin at 7 pm each Wednesday in the Family Life Center, where parents sign in their children, and move into choir, worship, and lesson from there! We like to have fun while we learn about the truths given in God's Word! Children in Grades 1-6 are welcome to join us! This site has lists of many different genres of books for kids and parents! Exceptional! This site promotes itself as being “Christian family gaming”. If you are into online gaming, let me know what you think! Book reviews for moms, by moms. Their purpose? "We're Christian moms who not only love books, but love helping our kids learn to love books - and the Lord. This blog is our ministry, started because we couldn't find a comprehensive website of Christian children's picture book reviews. We hope you find it useful." Check it out! They are on Facebook, too! From our friends at Jellyfish Labs and Focus on the Family, this site is one that I feel totally confident about recommending! The subject matter and content is always written using a Biblical world view. This site has it all: fun games, video clips and actual whole shows that can be viewed online. Shows like: Adventures in Odyssey, Buck Denver and Friends, and Buck’s Mailbag. If you’re a fan of What’s in the Bible?, you will absolutely love Jelly Telly!